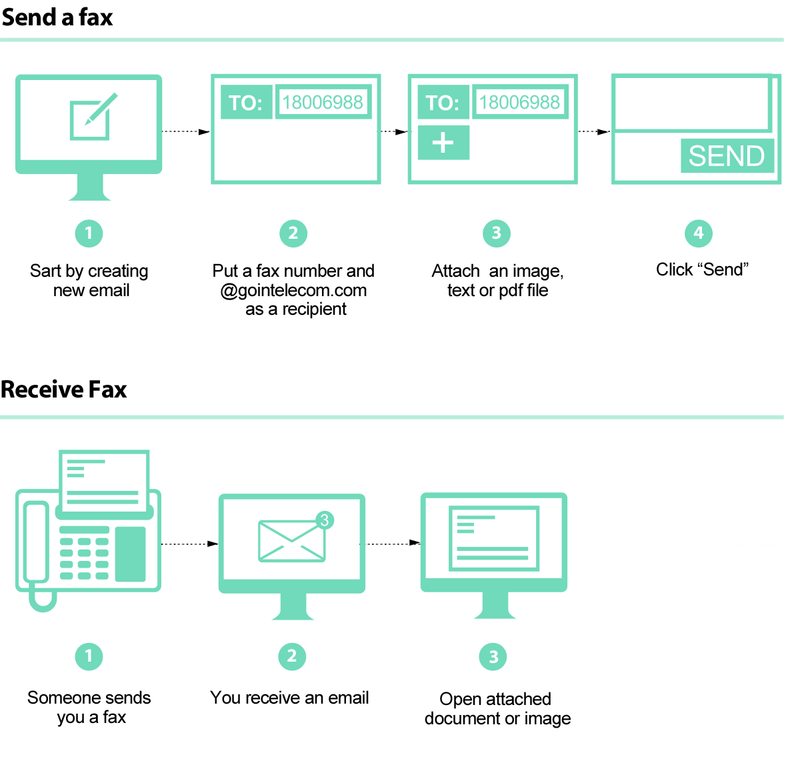 Email your faxes the world over from anywhere. Send and receive faxes in seconds from any device connected to the Internet. No more fax machine, paper, and toner. The time, paper and ink your employees spend on regular fax are a waste of resources. Let us compare. Regular fax: combine costs of ink, time and machine maintenance for printing out every page that needs to be faxed, add time spend waiting by the traditional fax machine for it the fax to go though and for the confirmation of transmission to be printed, add the time, space and paper used up by filing the fax and its confirmation into an appropriate file folder, and finally the time it takes to find the document when needed. Email Fax: open email, attach document, click “Send.” When the document is required an Email Fax is on your device and always at your fingertips in seconds. Save money and increase your productivity with Email Fax while also reducing carbon footprint of your company.